User Review: "ArchiOffice for Better Management"
In our company ArchiOffice is used across all levels from interns and managers, to principles. 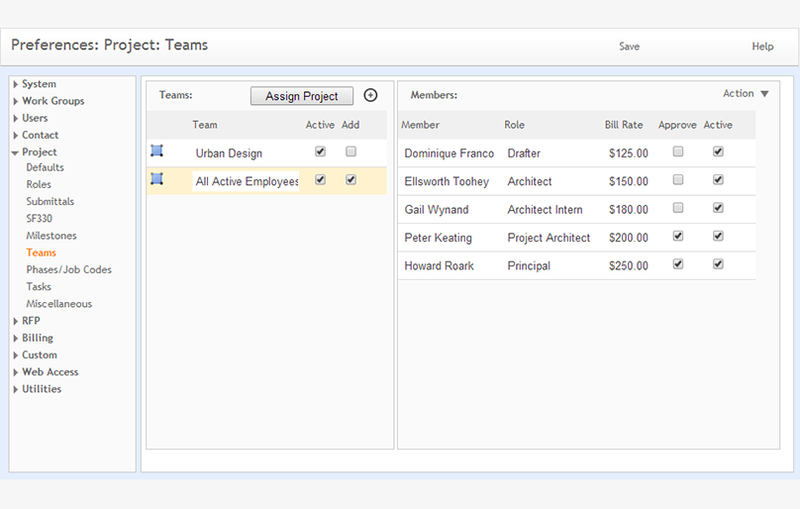 We use ArchiOffice to track our time and expenses on projects and to establish a project team . We use ArchiOffice to set up projects and to track if a project is under or over budget and to delineate tasks and expenses associated with our consultants. ArchiOffice helps me manage my time throughout the work day. ArchiOffice helps me to understand how much time I have allocated to each client and to give me a realistic view on how long each task actually takes. ArchiOffice gives me a breakdown of the time and expenses our company has allocated to each project. ArchiOffice is great for our firm in the sense that I can track my time throughout the work day and see how the project is doing as a whole compared to the budget we set in place. ArchiOffice would be more useful for my position in the company if I could see the hours spent by other team members on the same project to better manage the time spent on the project and to better make informed decisions on creating future proposals. User Review: "ArchiOffice from my perspective"
Our entire company uses ArchiOffice in various ways, some more frequently than others. As a project manager, I use it mostly to track project budget hours versus actual. It is a very effective tool to use for a single source database for project time, expenses, job specific data, and contacts. When the marketing department needs to collect data for a current RFQ they can access projects directly to find information rather than sorting through dozens of project folders, that may or may not have the same file structure, in an effort to save time. 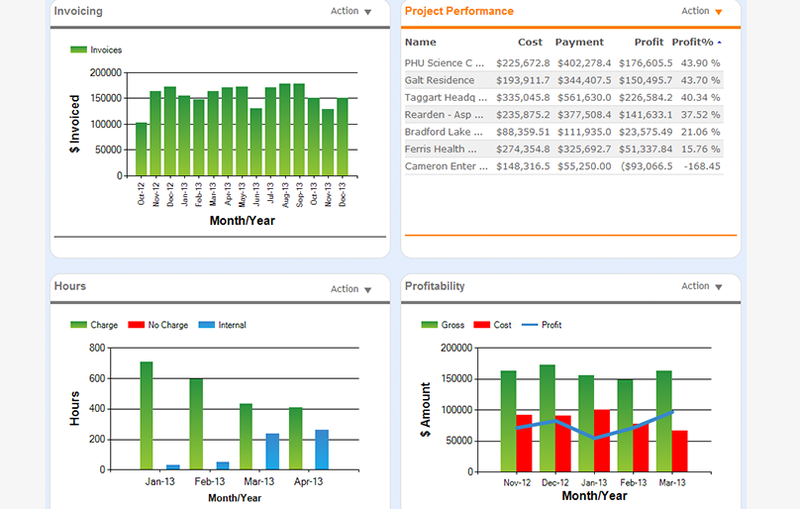 Single source for project time and expenses management. Single source for project specific information. Connectivity with technology (smartphone devices, Outlook) could be improved. An app to enter time/expense information would be very beneficial. Tracking Construction Administration items (RFI's, Submittals, etc.) seems to add time to the process where it becomes ineffective to use that function of the software. Having to constantly log in due to "timeout" becomes a little annoying but manageable. The dashboard could be improved to provide pop-up reminders when submittals are due soon, timesheets need to be turned in, project actual hours are nearing budget hours, etc. I particularly like ArchiOffice for project management and time management uses (budget vs. actual hours, reports, project specific information, contacts). The items I see as less appropriate uses include appointments and the milestones feature which I do not use due to compatibility with other calendars I use to keep track of those items. User Review: "Archioffice = A. Oooooooo noooooooo." Archioffice was used across the whole organization as both a time keeping tool, billing tool, and project management tool. It handled the problem of time tracking and budgeting of hours and fees. ArchiOffice is a project management and time tracking software created by architects, for architects. The vendor says it has an intuitive and streamlined design that works across all major platforms.